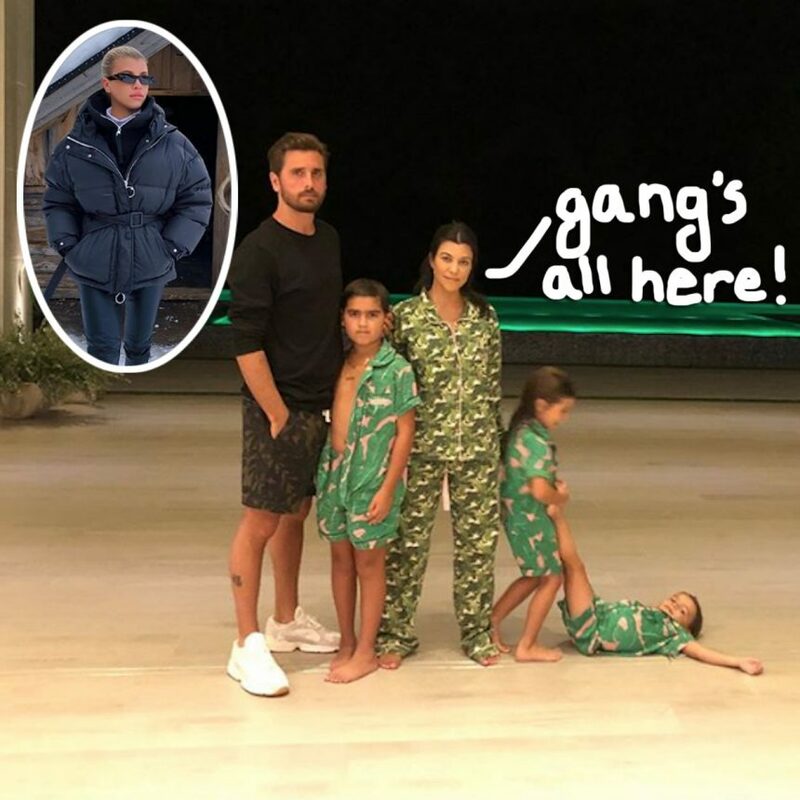 Kourtney Kardashian has been enjoying an early 40th birthday celebration with her children… plus her baby daddy and his girlfriend! 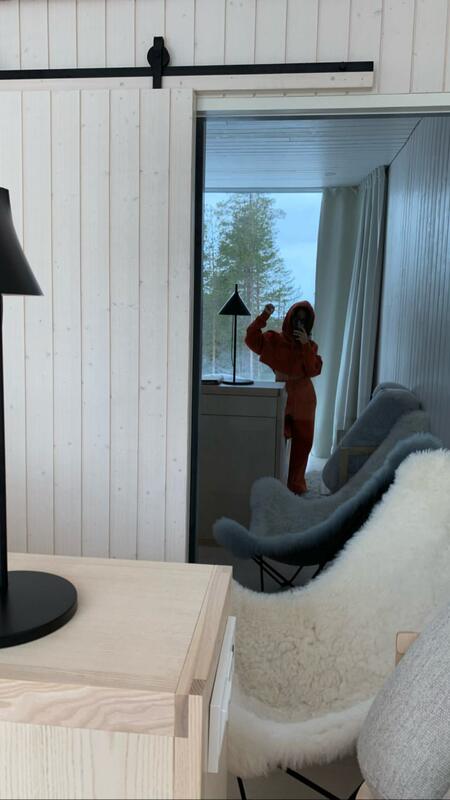 An eyewitness shared with Us Weekly that the oldest Kardashian sister was joined by her three children Mason, Penelope, and Reign, fathered by ex Scott Disick, and his GF Sofia Richie for an early birthday getaway to the Arctic TreeHouse Hotel in Rovaniemi, Finland. Related:Kourtney Kardashian Launches Lifestyle Website Poosh — But WTF Is It?? But this isn’t the first time the six have enjoyed a vacation together! 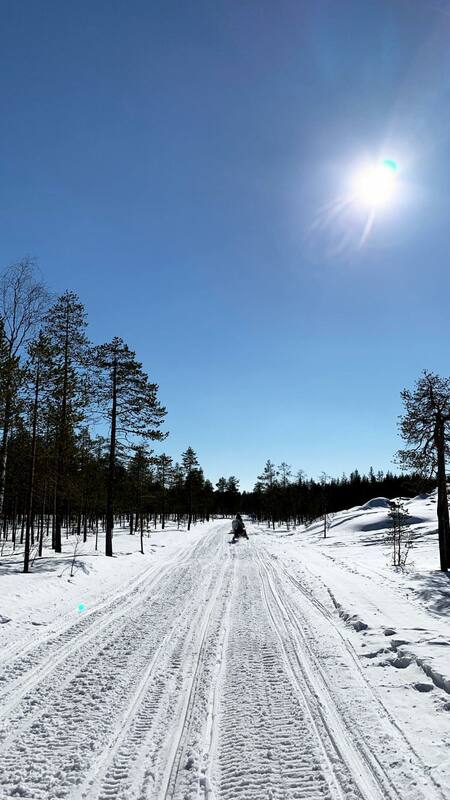 In December, they jetted down to Mexico for some family time, leaving many (including us, initially) VERY confused about the potentially awkward trip. Granted, that interview was before Miz Richie was in the picture… but it looks like they all get along just fine! Perezcious readers, would you vacay with your ex AND their new flame? Let us know (below) in the comments! !